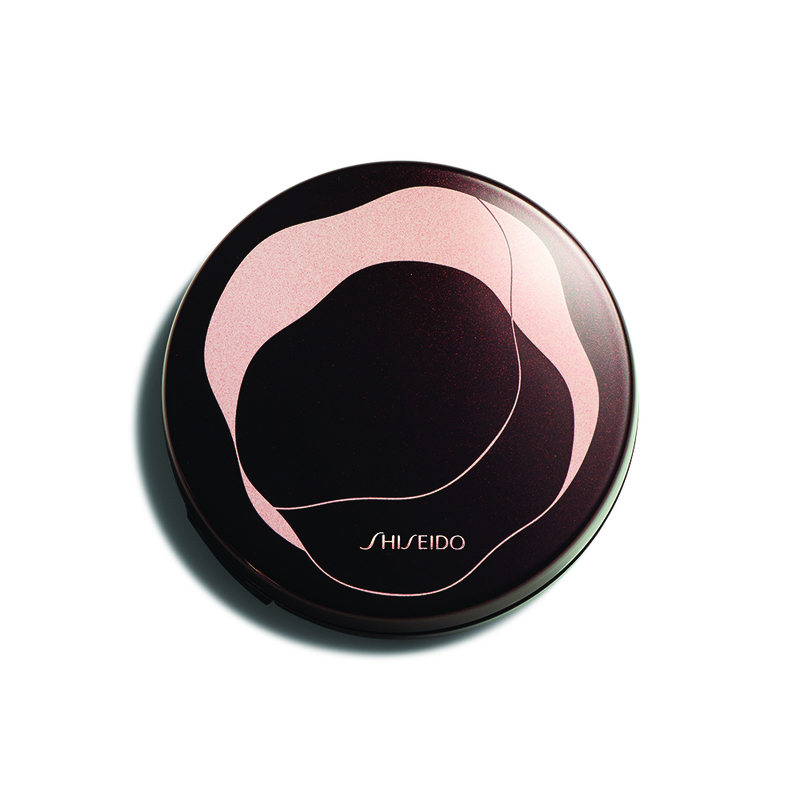 Excitement is building for the big Shiseido beauty event in Ballybofey this Thursday, and we have a competition winner to reveal! Edel Corcoran – you are the winner! See below for all the prize details, the winner will also be the first to experience some of the all-new Synchro Skin products before they launch. 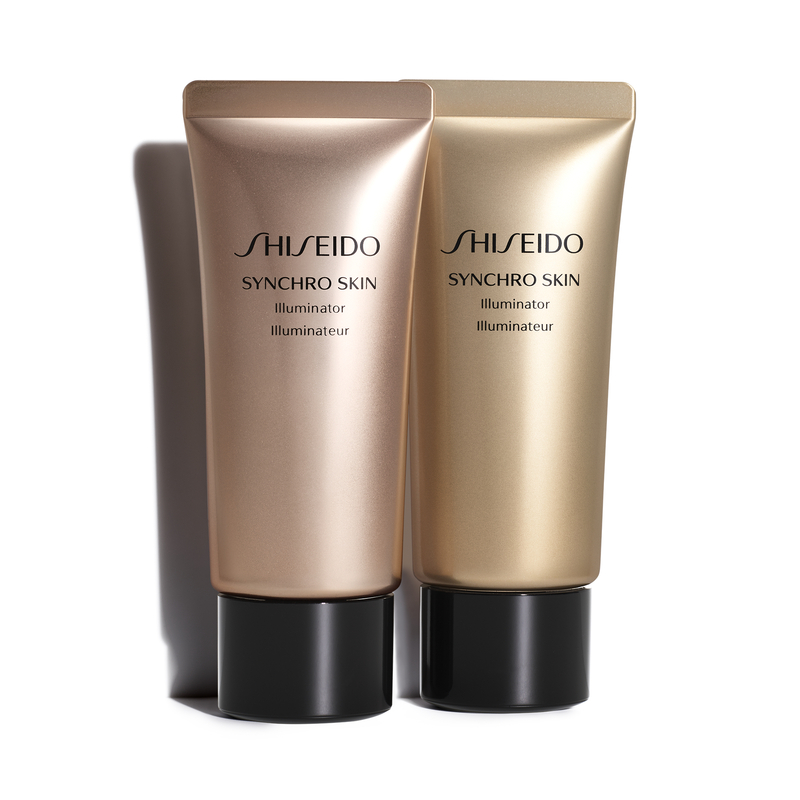 The goody bag contains the premium essentials for a radiant and flawless look: Synchro Skin Illuminator makes the skin look like it glows from within. Suffused in the pink light of the Rose Gold shade or the opalescent shimmer of Pure Gold, the skin is more radiant than ever and plays at catching the light. 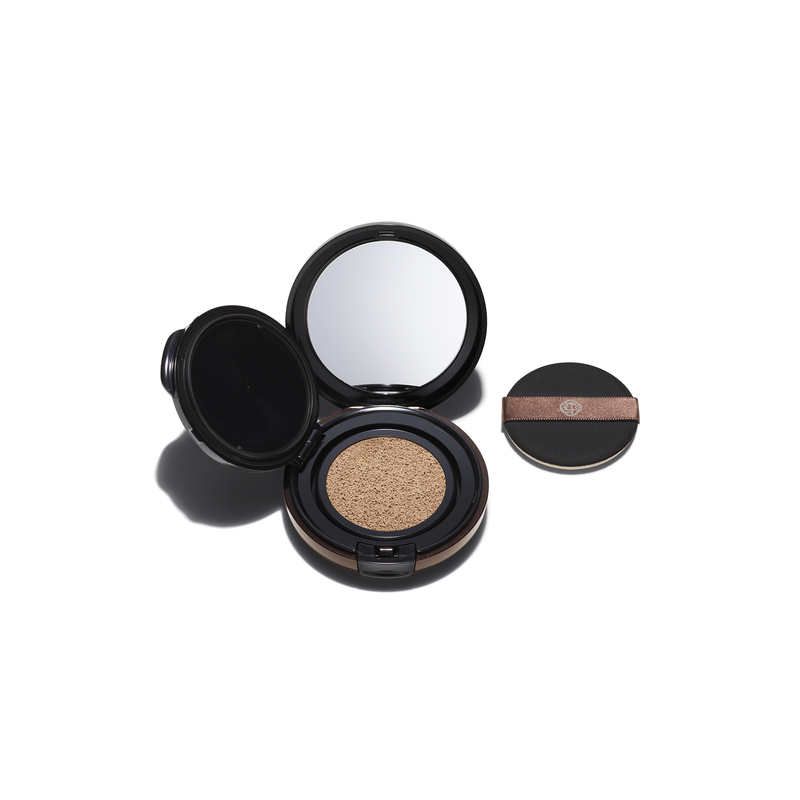 Apply Synchro Skin Cushion Compact Bronzer over foundation or over the Illuminator to create dream skin that looks translucently tanned and incredibly radiant. Bookings are being taken now for the Shiseido Makeup Masterclass with Danielle Mahon at McElhinneys Beauty Hall. Shiseido are delighted to be part of the newly reopened Beauty Hall in McElhinneys, which is the perfect place for an intimate and glamorous occasion where guests can learn from the best. Danielle Mahon is among the most sought-after MAC makeup artists in Ireland. Her looks have featured in numerous fashion editorials and model portfolios. Danielle has worked as a makeup artist for over 13 years, and was awarded Weddings Online, Makeup Artist of the Year in 2016 and 2018. Danielle is a Shiseido brand ambassador and works closely with Celebrity Stylist Gok Wan and has a series of roadshows around Ireland with Gok this year. Danielle will be re-creating a make-up look from her Fashion & Beauty Collective at her masterclass in McElhinneys this Thursday March 8th at 7.30pm. There is a €10 booking fee to reserve your place, which is redeemable against sales on the night. Limited spaces available! You will also receive a special goodie bag, with refreshments available, and lots of giveaways on the night. Pop in store, call us on 074 9131217, or email customerservice@mcelhinneys.com to reserve your spot. Click here to check out the event page for more info and updates.